Normally you would have your feet shoulder width apart for your normal long game set up. I have a great tip for you here for when you want to out drive you’re playing partners. I would like you to take a slightly wider stance than normal, keeping the ball in line with the inside of your left heel just widen your right foot out a few more inches. This will encourage you to tilt your spine away from the target a little more and will drop your head farther behind the ball. This will increase the amount of weight you are feeling on your right foot; this is perfect. This powerful setup position pre-loads your weight shift onto your right side. 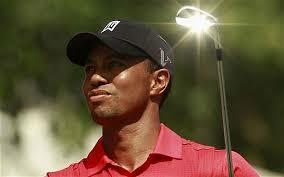 The amount of golfers who swing the golf club back to fast when they are going for more distance is staggering. What happens when you do this is that your hands out-race your body; they’ll get to the top of your backswing well before you complete your body turn. If this happens, which it does, you will lose so much power and therefore distance. To hit longer tee shots you must make a more deliberate backswing. The feeling that you want is a nice smooth takeaway that allows you to finish your body turn before you start your forward swing. 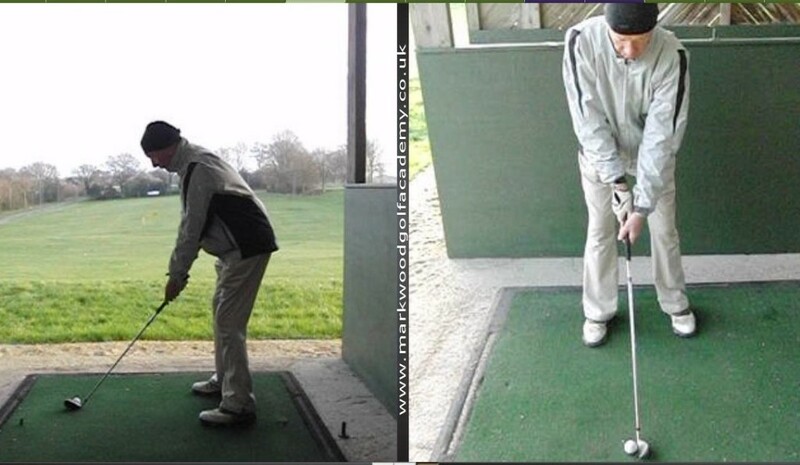 The start of the forward swing is triggered by a good weight shift into your left side. I am always encouraging my clients to feel that their weight is moving in the same direction as their swing: When you make your backswing your weight and pressure is increasing in your right foot. When you make your forward swing your weight and pressure increases in your left foot. As you shift your weight into your left foot, the club should naturally drop to the inside, this will make it easy for you to attack the ball on the right path creating a powerful drawing ball flight. A good feeling to have is that you’re accelerating the clubhead all the way to the finish. Follow these simple steps for greater distance and you will be out driving you’re playing partners every time. 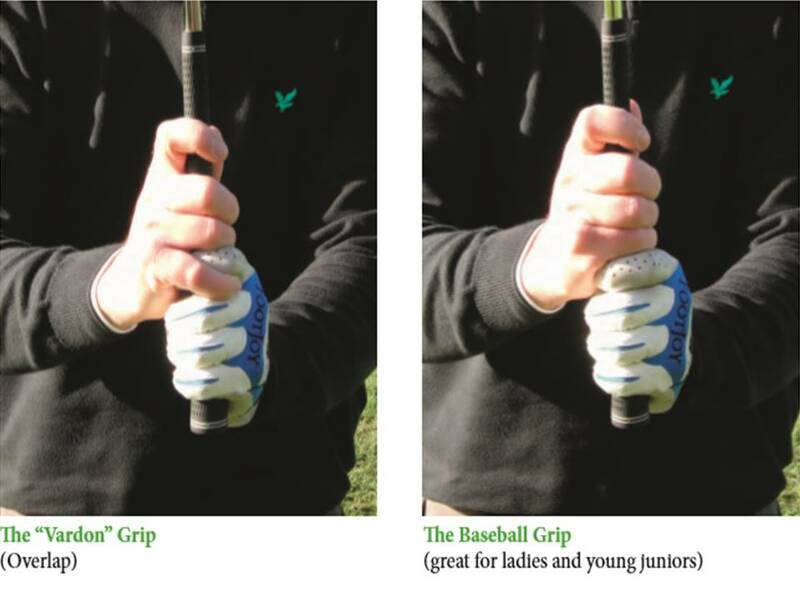 The Grip is very important in the in the set up and golf swing as it is the only direct contact we have with the club. It gives us clubface control as well as leverage in the golf swing otherwise known as ‘lag’ which will help create more power. 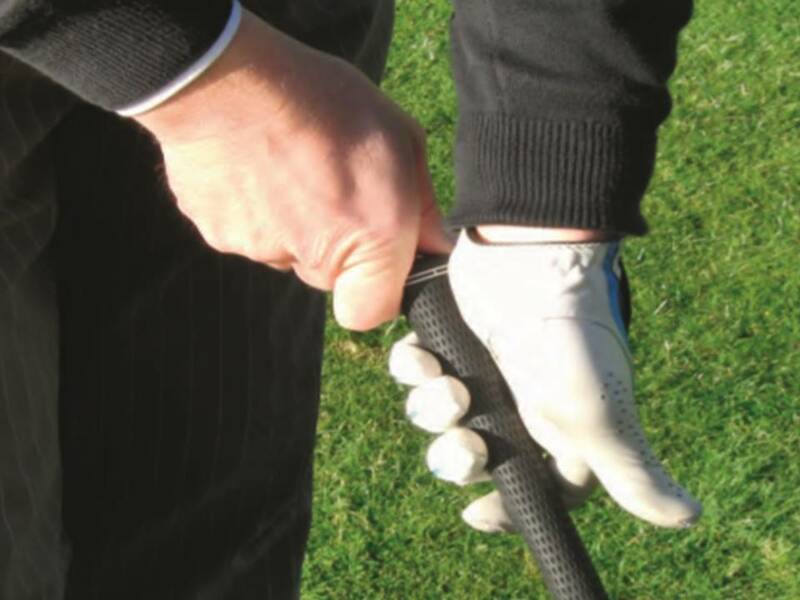 When placing the left hand onto the golf club make sure you have the grip sat down across the fingers so the fleshy pad sits on top of the grip. Always hold the club down an inch from the top of the handle as well. 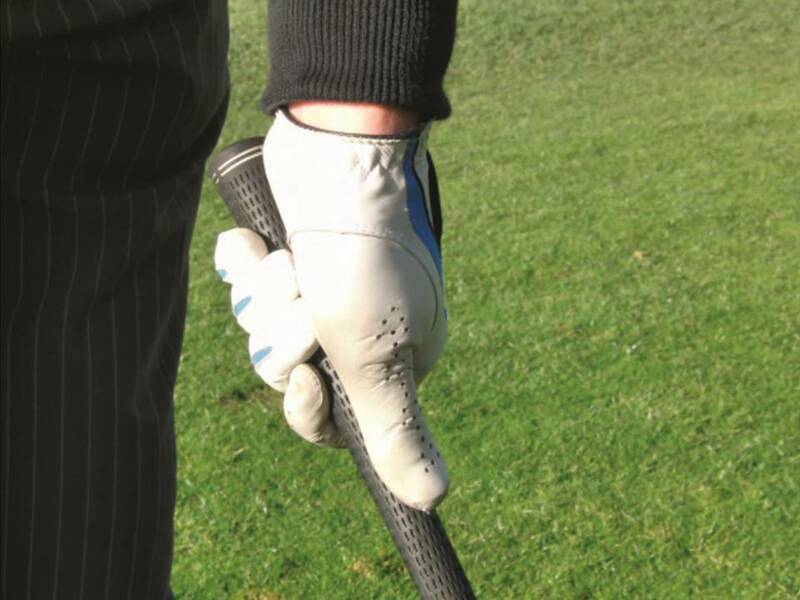 Close your hand onto the grip making sure you keep a “short left thumb” as extending your left thumb down the grip will cause the left wrist to lock and can cause injury to the hand or wrist. 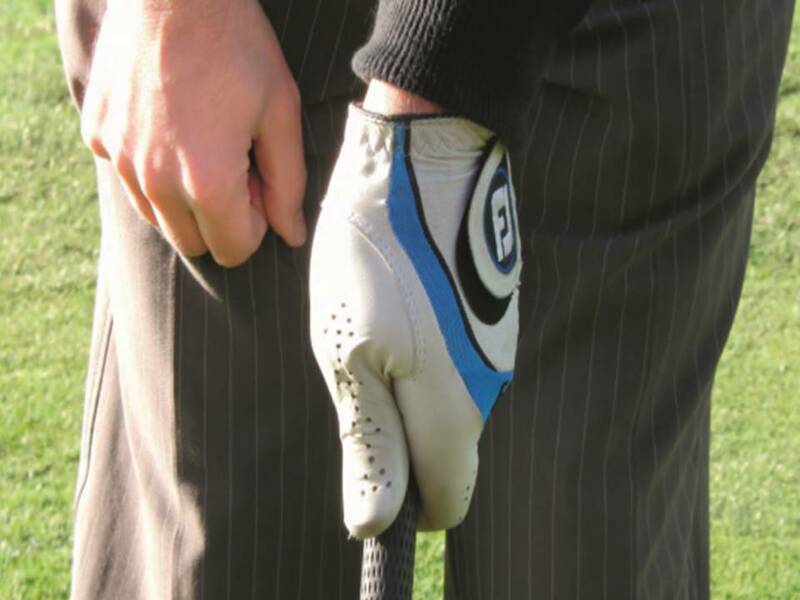 It will also reduce the power within your swing and will also force the grip up into the palm of the left hand. 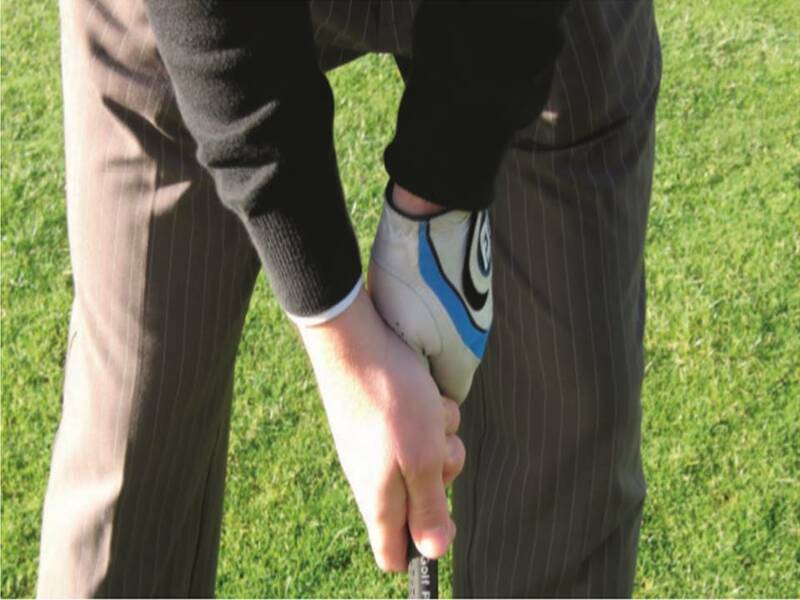 Avoid gripping it up through the Palm and the Long Left Thumb as this will reduce the flexibility of the wrists in the swing losing you power and distance. Linking the hands becomes a choice for you. You can either Overlap, interlook, intermesh or baseball (this is suited for juniors of a young age and ladies). 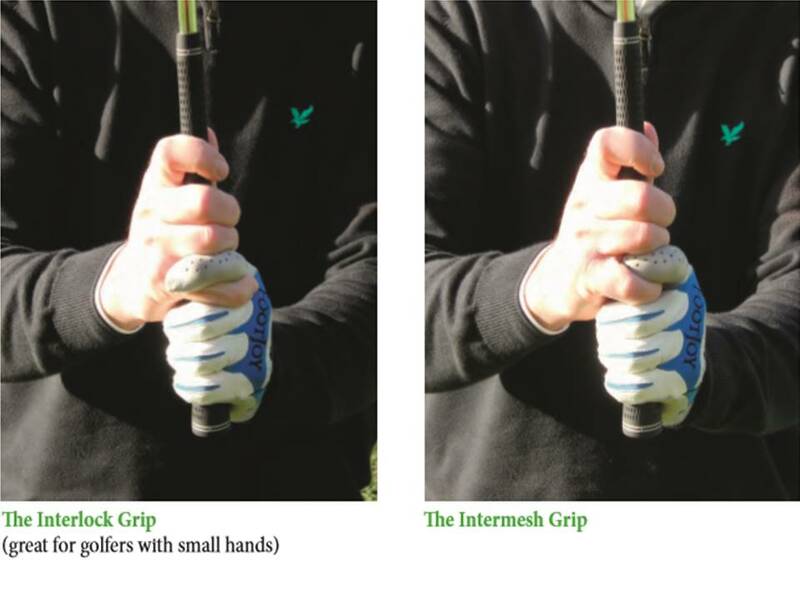 Placing your right hand onto the grip should be performed in the following way. Place the lifeline of your right hand onto the side of your left thumb and then close the right hand over onto the grip. The inner part of the right forearm should be parallel to the target line and the ‘V’ of the right hand also pointing up in the same direction as the left hand ‘V’. 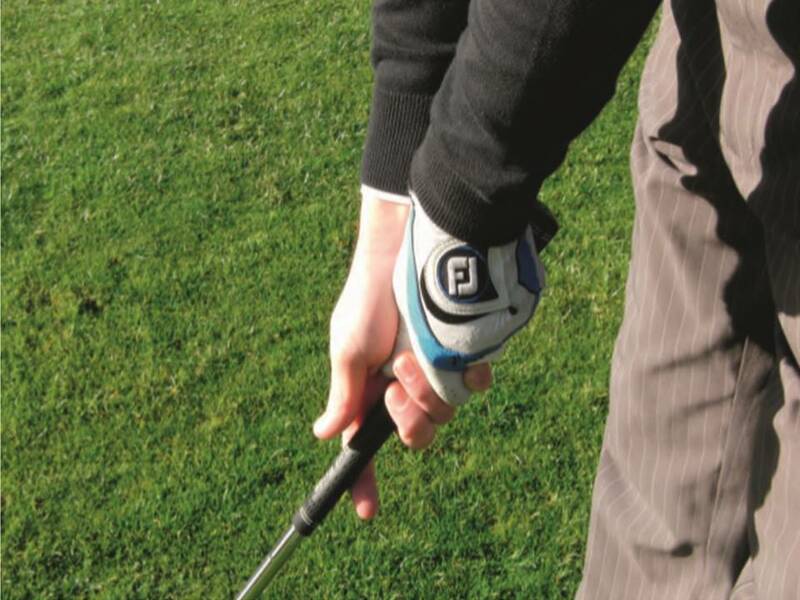 Keep the grip pressure light as a too tight a grip will rob you of clubhead speed and power. 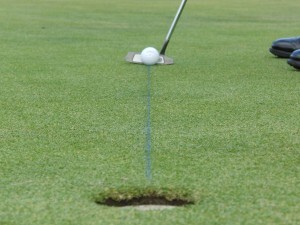 Another practise putting drill used by many Tour Professionals worldwide is hitting putts down a chalk line. Find a nice straight flat putt of about 10 feet in length and by using a chalk line you can get a line going straight into the center of the hole. Hit putts of various lengths 2 feet, 4 feet, and 6 feet and so on, concentrating of just rolling the ball straight down the chalk line. It will also make you very aware of the shape of your putting stroke and if you have a tendency to swing the putter to the outside on the way back you can use the chalk line to correct this and you will soon learn to feel the correct path. In my blog yesterday I really focused on the stars of golf and how they mould and shape the future of golf at the top level. 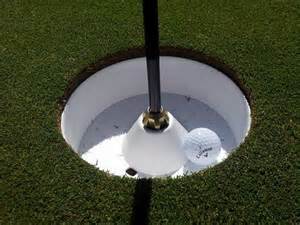 Another area that I am also interested in as a golf coach is the grass roots. How is the future of golf going to change for those golfers, golf clubs and coaches who are involved on a recreational level as opposed to Tour players. Sadly since the economic downturn in 2008 golf has not been as accessible to the general masses, for some it has been side lined as a luxury that is no longer in their remit. But on the other hand golf has also become elusive for those business men that do have the finances but are finding they are needing to work longer and harder to keep things going. A leisurely eighteen hole round with a beer at the club house is becoming increasingly difficult to pack into our already rammed schedules. I have heard of lots of suggestions being passed around in the ether, bigger holes, shorter courses, a move towards the virtual side of golf with simulators and such like. It is very hard as a Coach who has been inspired by the traditional game to accept these diluted versions of the original, however like everything we have to move with the times and reinvent ourselves just like the queen of reinvention herself Madonna!! Elements of some of the changes suggested have indeed been part of a coaches repartee for some time now, I have an indoor studio with a net and a projector that shows fabulous greens and this for myself is a valuable all weather teaching aid. 9 hole playing lessons are popular amongst my clients and it provides just long enough for us to really make progress without pushing too far. Making the hole bigger is maybe just a push to far for my traditionalist head! 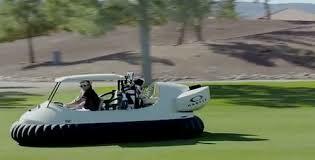 During the Christmas period I watched a documentary about the future of golf, which I found quite thought provoking. The programme made some interesting points about the transition period golf is currently in. 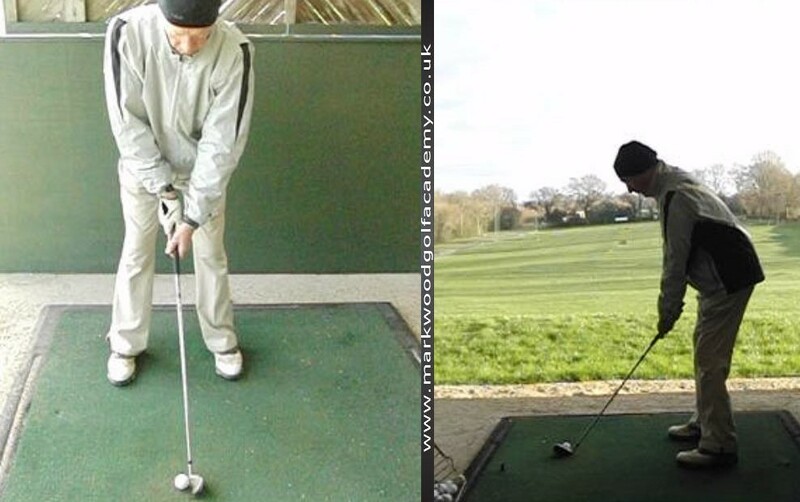 As a professional golfer and coach I have naturally followed golf and enjoyed the golf game since I was a young boy, however in that relatively short time I have seen golf morph into something very different to what it once was. My original drive to get into golf was stirred by an encounter with the fantastic Spaniard Seve Ballesteros, dark and brooding he had an electricity around him that made everyone stop and stare. As a young man I looked at him in awe, ‘please may I have your autograph Mr Ballesteros’ I muttered as he strode towards the practice ground. He snatched my pen and paper, signed and thrust them back at me! I’m not sure I made much of an impression on Seve but he certainly left his mark on me. 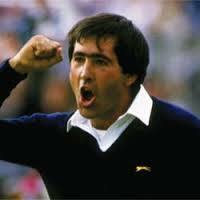 Seve’s passion and magnetism certainly increased my involvement within the game, however it was still a game that was elusive and impenetrable to certain groups and individuals. Golf found it hard to shift its stuffy, elitist reputation. Golf really came into its own and shifted people’s perceptions as we launched headfirst into the eighties with its yuppie boom and capitalism. People who had previously dismissed golf as an “old man’s game,” a time-wasting, anaerobic, non-athletic activity suddenly invaded the courses and ranges. Suddenly golf clothing became de rigour, Ralph Lauren and other designers made a fortune capitalizing on the increased interest in golfing attire. 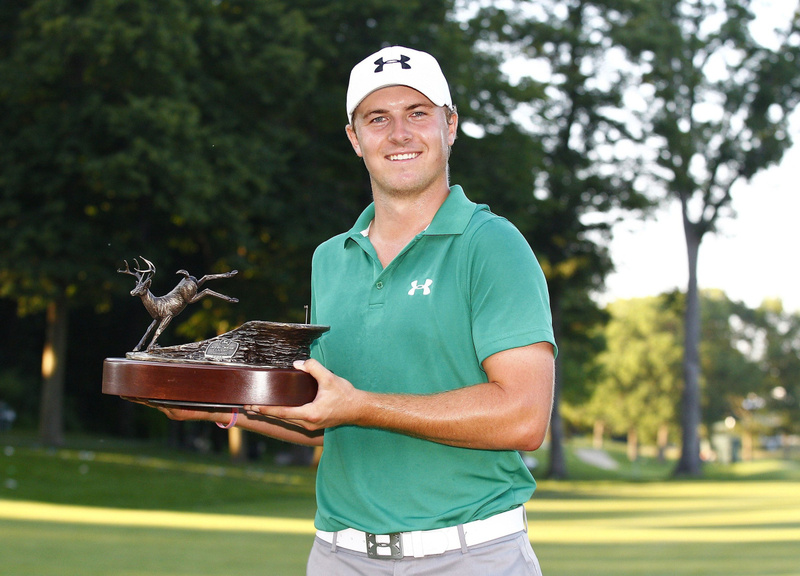 Golf became a status symbol. Golf started to provide a relaxing alternative to the stressful city jobs and money making schemes of the week. 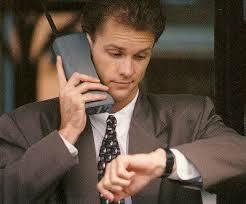 It also began to take over as the place to make your business deals. Women executives would routinely treat clients to golf outings, and several petitioned the courts when they were denied equal status and favorable tee times by male-dominated country clubs. Golf was dominated at this time by Gary Player, Jack Nicklaus, and Seve Ballesteros to name but a few, all the fabulous legends of the seventies and eighties who brought a finesse and gentlemanly elegance to the game. Only for the game to be completely turned on its head by one young man…. Then came the 1990’s the Tiger era, another huge influence on my golf career and probably every other golfer in the country! Tiger became an overnight sensation, the youngest golfer to ever win a Masters championship leading to him reaching world number one in 1997 . He became globally recognised and he became the face of many well-known brands such as Nike, Titleist, Amex, and Tag Heuer to name a few. Woods held the title of world’s number one for the best part of ten years, he also dominated the world of golf till around 2009 when personal issues and injury began to effect his ranking. Now we come to a time were Tigers future in golf is uncertain, after many surgeries on his back there is no timescale for his return to golf. However with golf going hand in hand with Tiger for so long and owing a lot to the athlete in terms of exposure to the wider public, many have doubted the future of the game. I think that golf has pushed its way through and risen triumphantly into a new period where young, passionate, driven men like Speith, McIlroy, Fowler, and Day inspire and lead the new generation of golf. These players are all in their twenties and provide a new thrill to the game. No longer is there a predictability like in the Tiger era, where if Tiger entered a tournament the mind set was that all other competitors where playing for second place. The game has just taken interesting to another level for me. I also love to see such fabulous, goal focused young men who are great role models not only to the young hopefuls trying to make it in the game, but also young boys like my son who will grow up aspiring to be just like them.